WAIST HIGH: Happy 25th Birthday Communards. 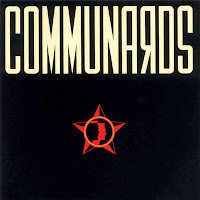 The debut album from The Communards was released in July 1985 and spent 45 weeks on the charts in the UK. 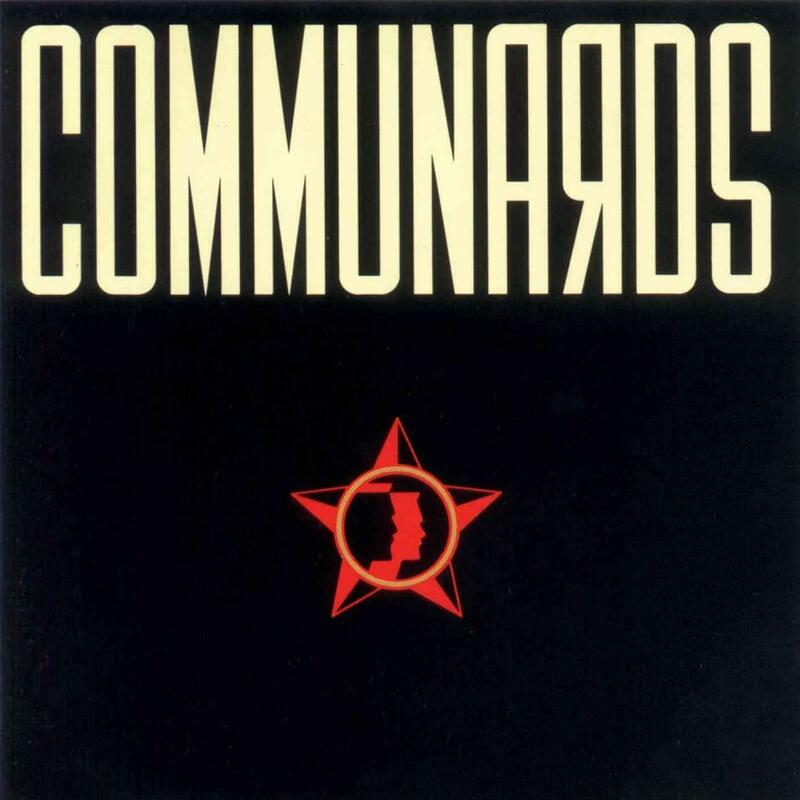 Communards went platinum and produced the UK #1 "Don't Leave Me This Way" which went on to be the biggest selling single in the UK in 1986 and also went to #1 on the US Billboard Dance chart. "Dont Leave Me This Way" was a hit for Harold Melvin & The Blue Notes in 1975 and for Thelma Houston in 1976. The Communards' version was "memorable for the vocal interplay between the falsetto of Somerville and the husky tones of guest singer Sarah Jane Morris." The other singles released from Communards were "You Are My World," "Disenchanted," and "So Cold The Night." The liner notes of Communards dedicated the song "Breadline Britain" to Margaret Thatcher and "Don't Leave Me This Way" to the Greater London Council. Active from 1985 to 1988, The Communards were formed by Jimmy Somerville and the classically-trained pianist (and now Church of England priest) Richard Coles.